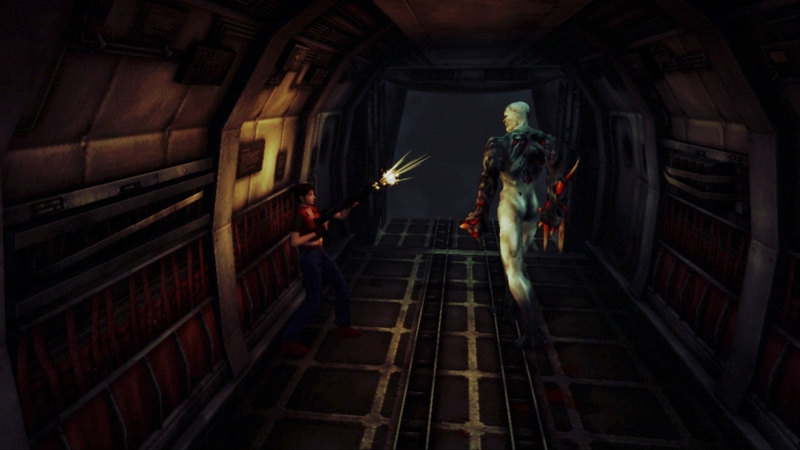 Recently Capcom announced the Digital HD releases of Resident Evil 4 and Resident Evil Code: Veronica X! 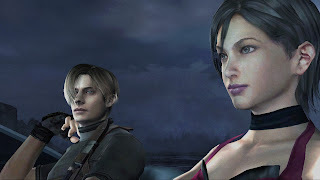 Series favourites Leon S. Kennedy and Claire Redfield are back in action with game being available for download on XBLA and PSN. 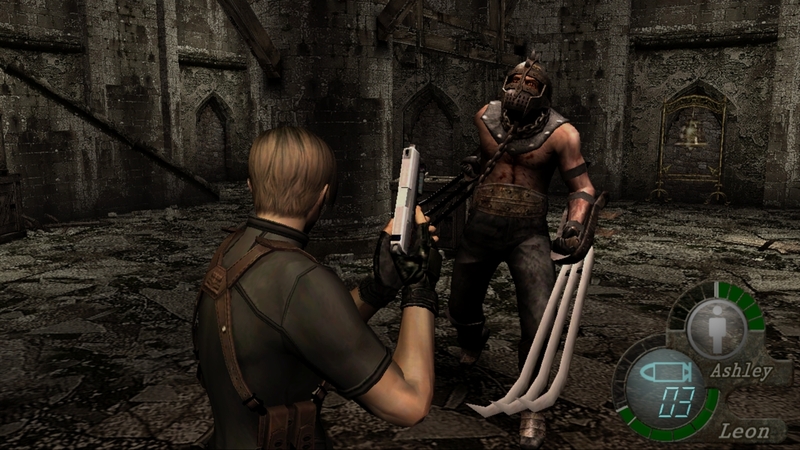 Resident Evil 4 will be available to download across Europe from September 20th for XBLA and PSN on September 21st while Resident Evil Code: Veronica X will follow a week later and be available across Europe for XBLA on September 27th and 28th for PSN! Read a little about these two special releases below! 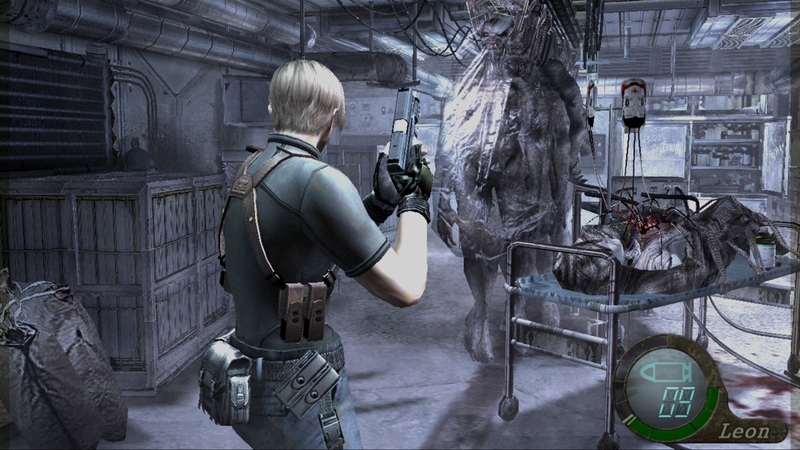 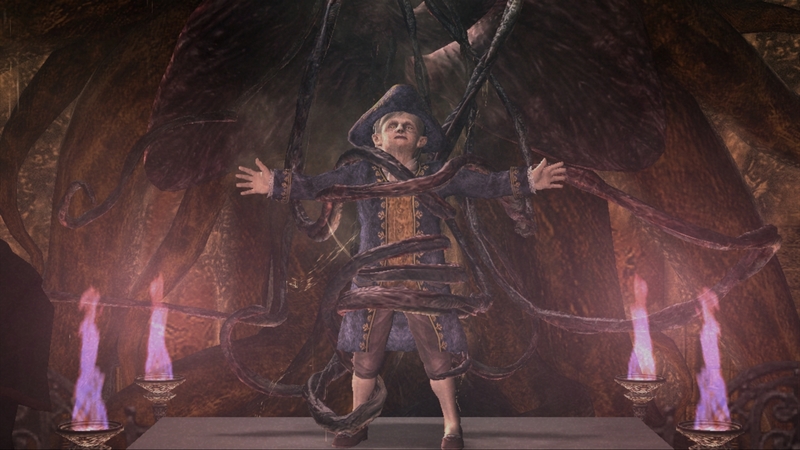 One of the most critically acclaimed games of all time, Resident Evil 4 catapulted the series in a new direction, with a strong focus on all-out action as Leon S. Kennedy battled hordes of cultists, mutants and mind-controlled villagers. 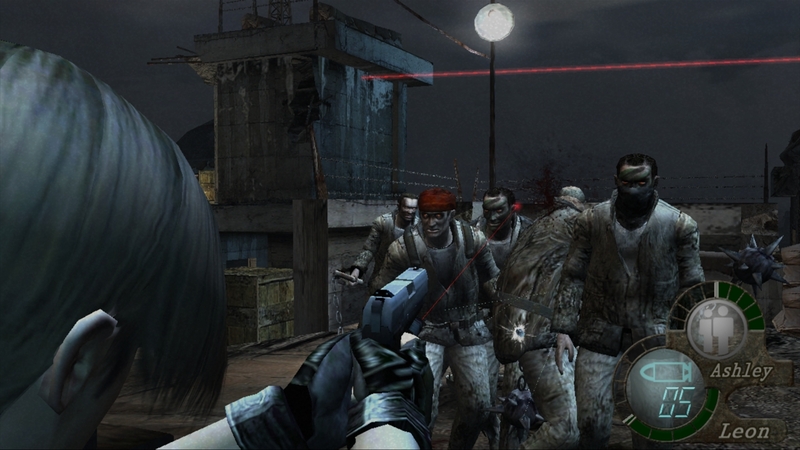 Now available for the first time on Xbox 360 and PS3, the release also contains all the bonus content available in previous versions of the game, including the Separate Ways epilogue. 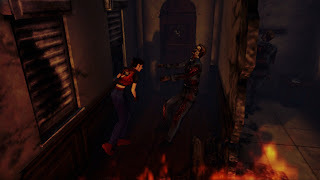 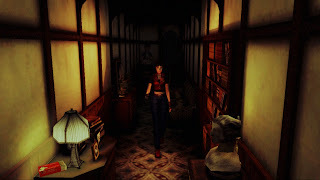 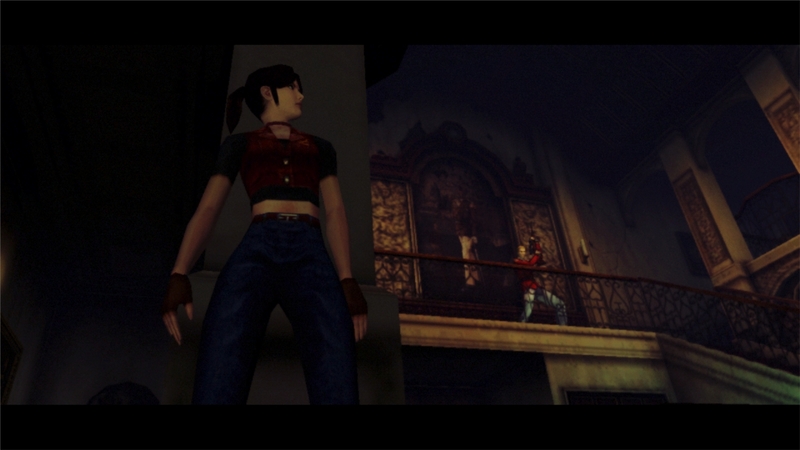 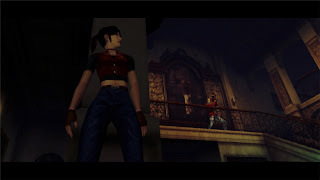 In the survival horror based Resident Evil CODE: Veronica X, the year is 1998, three months since the total destruction of Raccoon City and Claire Redfield is still in search of her missing brother Chris. While investigating an Umbrella facility in Paris, Claire is captured and transported to the remote Rockfort Island, where an accident releases t-virus samples and B.O.W.s, thrusting Claire back into a twisted, frightening survival horror journey once again. 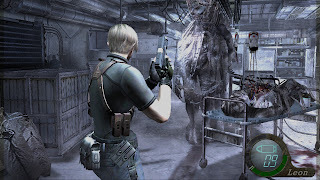 See the Resident Evil 4 HD gameplay video below! See screenshots for Resident Evil 4 HD below! 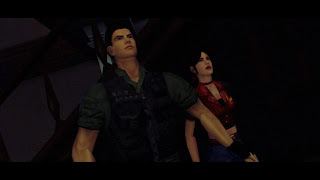 See Resident Evil Code: Veronica X HD Gameplay below!